Lately, we’ve become obsessed with health hacks and bottled bliss. We fund kickstarters, stalk juice bars, and can’t wait to Instagram ourselves cradling this week’s cold-pressed miracle. So, how do we get a generation that’s always on the hunt for the Next Big Thing to check out something already lurking in their fridge? 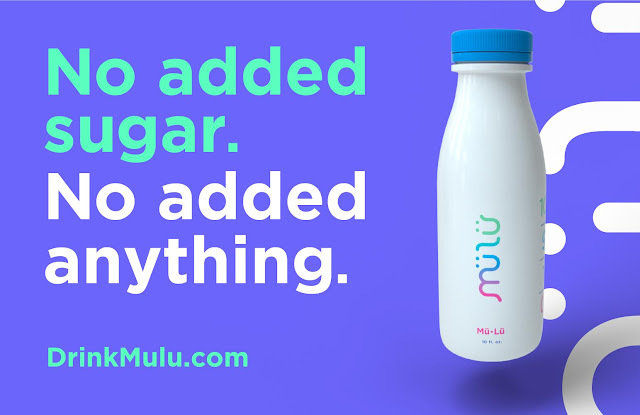 Enter Mülü, the superdrink of the future. All-natural. Locally-sourced. Packed with protein. A nutritional powerhouse that’s engineered to power tomorrow’s thought-disruptors and paradigm-shifters. Mülü drops on June 1st with sleek packaging, a national online and video campaign, social platforms, and on-the-street brand ambassadors. And the best part? It contains just one ingredient: Milk. Created by Dairy Farmers of America (DFA) and Kansas City-based agency Barkley, the entire product launch is a front to rebrand the thousand-year-old drink as a cutting-edge energy solution. “The truth is dairy milk has many of the same benefits of non-dairy milk, but consumers just don’t realize it. Mülü lets them know there’s a ‘superdrink’ already in the dairy section,” says Monica Massey, Senior Vice President and Chief of Staff at Dairy Farmers of America of Dairy Farmers of America. 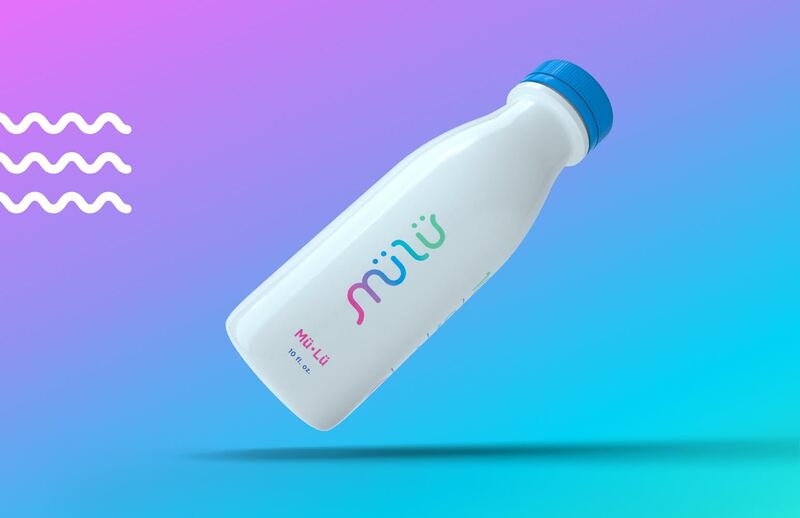 As part of World Milk Day, street teams will hand out thousands of specially-produced Mülü bottles to consumers and film their surprise reactions to the familiar “new” beverage. The campaign also includes a microsite, Instagram, and a social influencer play.